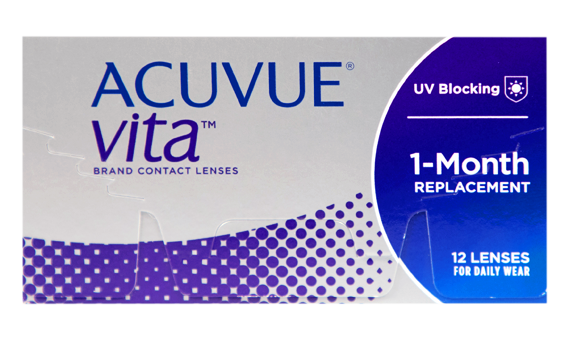 ACUVUE® brings you the truly revolutionary contact lens, ACUVUE® VITA™. 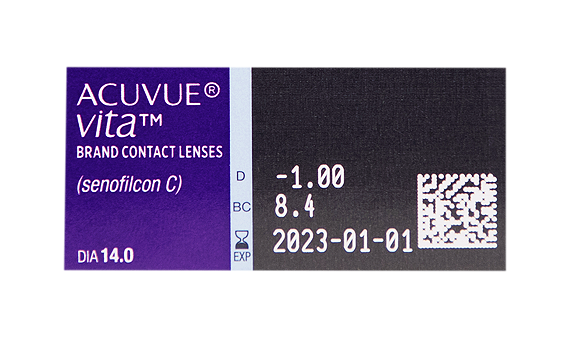 This monthly lens maintains comfort all month long while you wear them, even in challenging environments, thanks to its INFINITY EDGE™ design and HydraMax™ Technology. Plus, Vita uses UV blocking to protect your eyes from 93.4% of UVA and 99.8% of UVB rays.